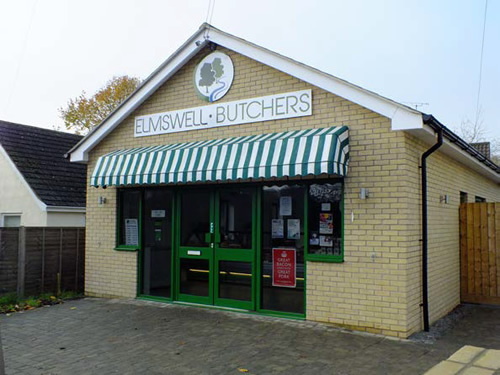 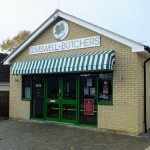 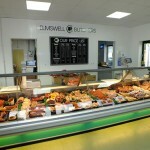 Elmswell butchers specializes in supplying high quality, locally sourced products for its customers. 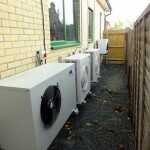 Mac Marney installed all the buildings refrigeration and comfort cooling needs. 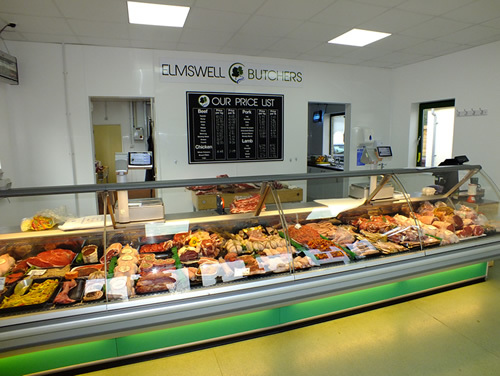 This includes a multi split with wall mounted units supplying heating and cooling for the shop and the meat preparation area. 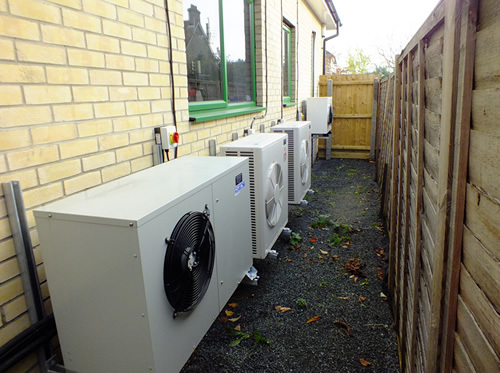 The has become a trusted supplier of the maintenance for the practice and indeed for the other practice locations as result of the service provided.